Lately, Instagram inducted two new features to its social platform. First, to let users schedule posts via third-party tools and the second one is to enable users follow hashtags. We will stick to hashtags in this post. Instagram hashtags, if used wisely, could help businesses increase organic reach and gain new followers. 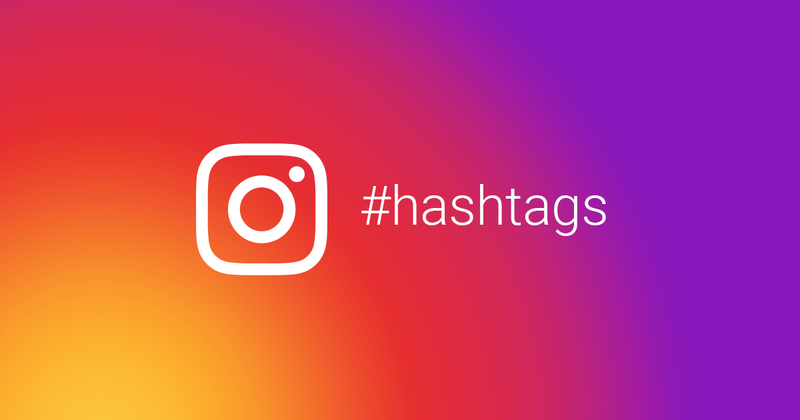 As Instagram now allows users to follow hashtags, brands can now leverage the future by making branded hashtags and encourage the audience to follow it. It indeed can be an excellent way of tracking and engaging with user-generated content. If you run an Instagram business page, you can now follow relevant hashtags. It will help you join and track real time conversation, get tons of engaging content and analyze your hashtag insights. 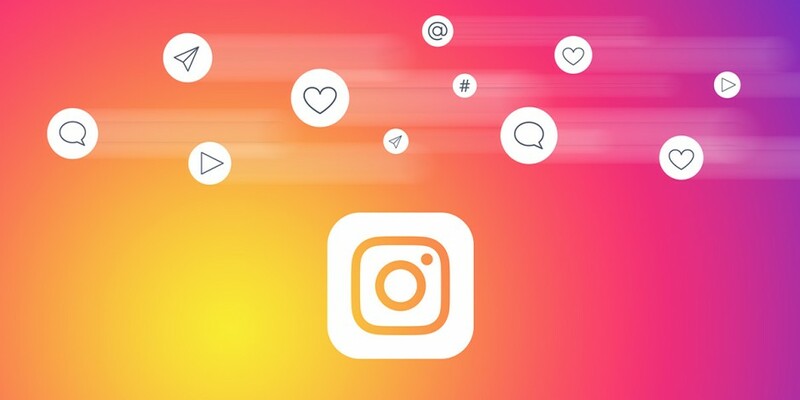 Post the hashtags being the most important part of instream, it’s now crucial than ever for brands to bring forth a solid Instagram hashtag marketing strategy. If you haven’t one, start over now or push the existing one. You may have plenty of reasons for using hashtags, none for not using them. If you’re pushing your brand on Instagram, hashtags are something that you can’t afford to ignore. It’s amazing to know that over 70% of hashtags on Instagram are somehow brand related. First, using the same hashtag time and again may annoy your followers as they never want to see the same content from you. It goes even exasperating if it’s a niche hashtag. Second, in the absence of a segmented list of hashtags, brands limit to target only the audience that belongs to one interest group. Third, Instagram flags a content spam warning if it uses the same hashtags on every post. 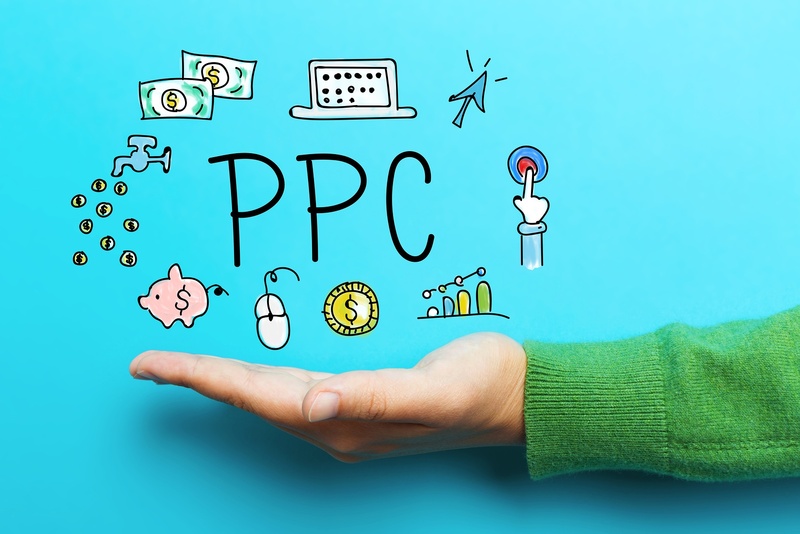 Eminently, spam alert could negatively impact your reach. Before diving into Hashtag Ocean, ensure they are appropriate and don’t violate Instagram hashtag guidelines. Here are some restricted hashtags that you may be using besides the fact they could be flagged inappropriate: #womancrushwednesday #adulting #dating #happythanksgiving #humpday #kickoff #snapchat #tag4like #tgif. Instagram flags a hashtag spam or offensive if it flouts existing hashtag guidelines. Brands must utilize Instagram’s social insight reports to track the Profile visits, reach, followers, and actions on a regular basis. 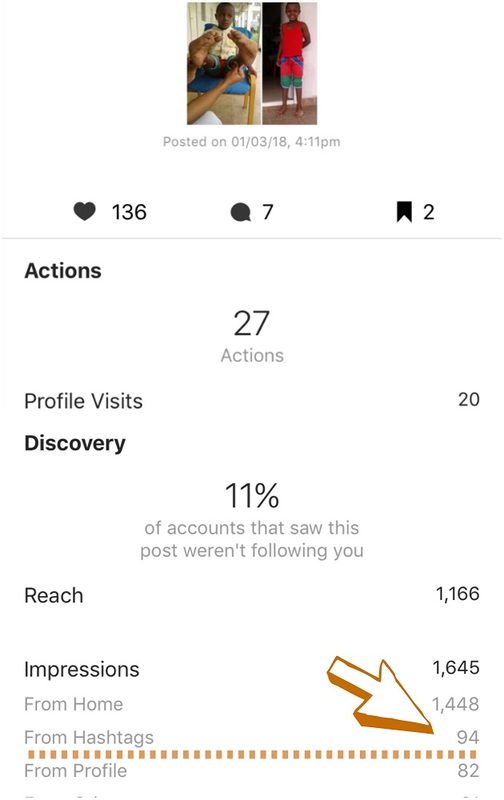 These reports are available in Insta’s analytics section. They might be a great help in analyzing how the campaigns performed. 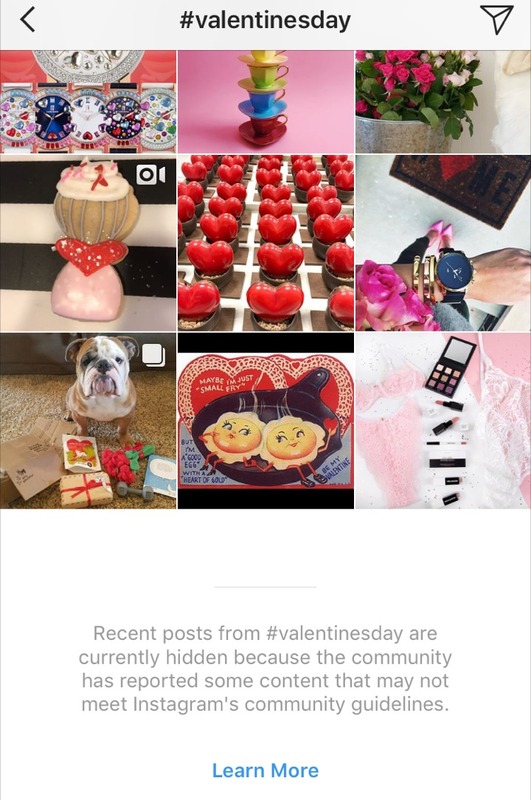 In addition, Instagram insights for business profiles just got even more innovative with ability to view insights on a post, swipe up, and view more in-depth information on how your audience discovered and got engagements. All you need to do now is to use your hashtags thoughtfully. Make sure that all your Instagram posts now onwards contain wisely curated hashtags. Create segmented hashtag list, avoid the banned and restricted hashtags, and measure your efforts with post insights.